You are currently browsing the tag archive for the ‘grow’ tag. 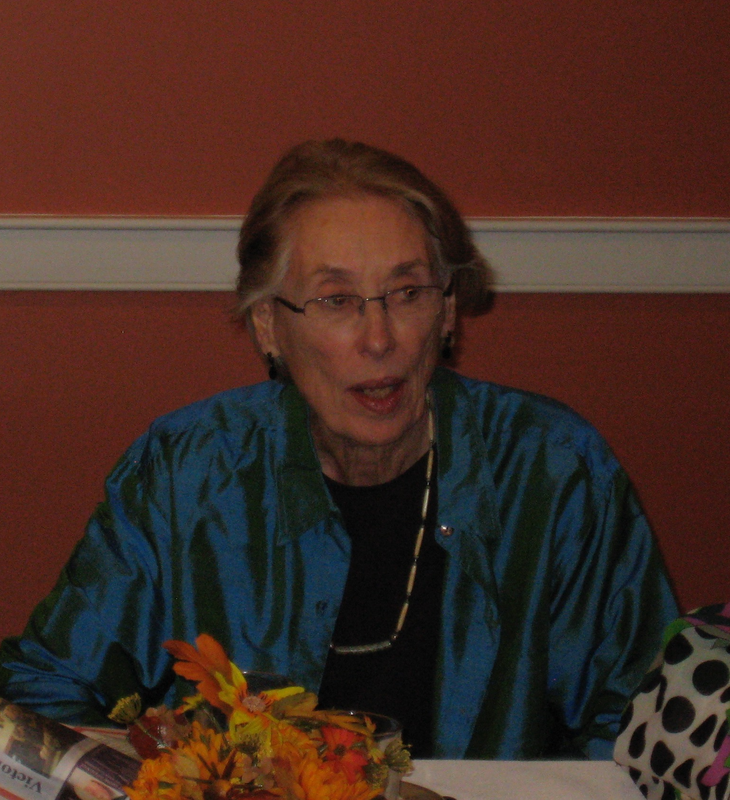 on Sunday, November 2, 2014, by the Rev. Jeffrey Spencer. Most of them are in their 40s now – if they’re still alive. When I think of them, which I do from time to time, I still see them as the teenagers they were when I knew them. I remember a few by name. More of them, I remember by their stories. Mostly I remember them as a feeling or a face in a crowd. 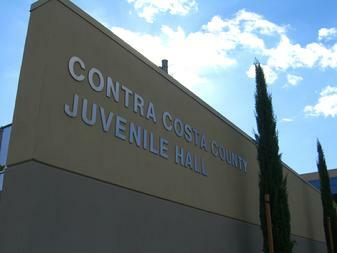 During my third and fourth years of seminary, I worked as a chaplain at the Juvenile Hall in Contra Costa County. The work was intense and occasionally scary. Most of the time, though, the intensity was more about working with teenagers in crisis. What was important was listening, caring, even loving them. Often I would only see a kid one time – between his or her arrest and being sent back home or off to a group home. A few I saw over several weeks. Some came for repeated visits. Mostly, I saw them, talked with them, listened to them for a moment in the midst of their chaotic lives. This scripture from Paul’s first letter to the church in Corinth brought them back to mind this week. A big reason is the metaphor Paul uses in the reading. It was a metaphor I frequently used to understand my work. 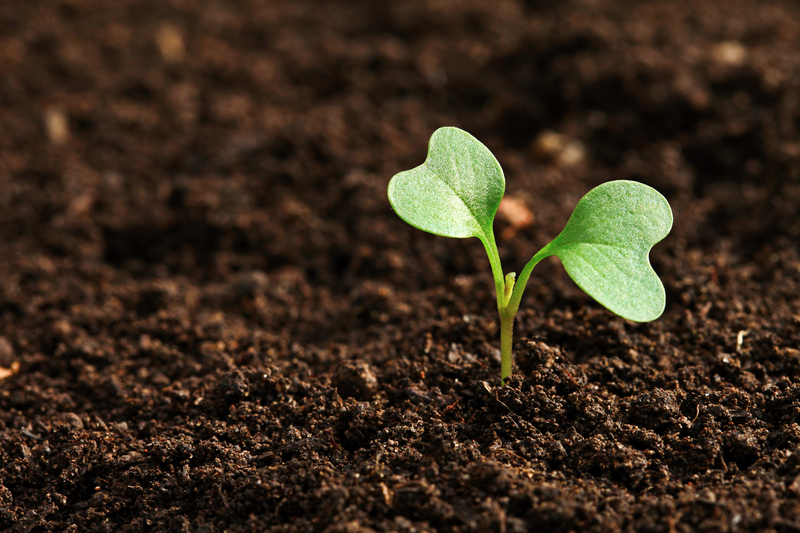 “I planted, Apollos watered, but God gave the growth.” Planting seeds – that’s how I saw my work. The kids would come and go; I would have a moment with them. I hoped that my attention, my caring, my presence might plant a seed of faith, of trust in God, that might eventually take root and grow. But I’ve never known if what I did made any difference beyond that moment I was him or her. As I thought about this scripture as a reading for All Saints and Souls Sunday, I’ve come to realize there is another reason I still carry these kids with me. Yes, I carry them because I wonder how they’re doing, if they’re still alive, if my ministry made any difference. And I carry them because they made a difference in my growth. Part of that difference is a matter of timing. I was in seminary trying to figure out how to be a pastor, so they helped me grow because we were thrust together in the midst of that discernment. And part of it is that they offered me something I could not find on my own: stories of experiences that were foreign to me; an understanding that I could not fix another’s problems; a clarity of the importance of letting things go; a realization of how important those great commandments that I preached about last week really are. This rag-tag bunch of sinners are Apollos to me. They watered seeds planted by others. They are part of my personal roll call of saints, of the people who accompanied me on my journey, helping me grow. “The Corinthian believers were a diverse group.” They were diverse in religious and cultural background being both Jews and Gentiles. They were diverse socio-economically, being slaves, freed persons, and members of the upper classes (pretty radical given the hierarchical stratification of Greco-Roman society). Variety of social classes, genders, religious and ethnic identities, places of origin, levels of education, and spiritual giftedness all contributed to their diversity. And that diversity contributed to their conflict. We hear about another division based on social class later in the letter when Paul writes about discriminatory practices at the Lord’s supper, a behavior Paul attacks. We also hear about conflict based on differing positions about how they should relate to the larger culture. Paul addresses their conflict and factionalism by employing four primary metaphors that reveal how he envisions the church and why divisions are inappropriate within it. He uses kinship, calling the community “a family” with God as the head of the clan. He uses the human body, reminding us that just as each part of the body has different gifts, so too different people in the church have different gifts. He uses the metaphor of the church as God’s building or temple, with Jesus as the foundation and many other building on this foundation. And he uses the metaphor we heard today: agriculture. Paul planted; Apollos watered; God gave the growth. The point that Paul is making with these metaphors is that the church is a community of interdependence. God accomplishes growth in the individual through the mess we call community. That’s why it’s a problem when I say I belong person A, setting myself in opposition to person B and the people who say they belong to her. When I say I belong to person A, I end up rejecting person B and her faction. I end up rejecting person B’s gifts and the gifts of those in her camp. That means I end up rejecting the ways person B and her camp can help me with my growth. Paul doesn’t come out and say it, but he implies that imperfect people are a gift. He says we really need each other, and since we’re all imperfect, he implies that we really need imperfect people. Imperfect people are a gift. This is great news for me as an imperfect person – it means God can use me to help with your growth. It is tough news for me as a judgmental person – it means God can and even wants to use people I don’t like to help with my growth. To get a little specific here, it just so happens that there’s this big group of Christians that I really don’t want to have much to do with – evangelical fundamentalists. What Paul is saying to me is that God wants to use evangelical fundamentalists for my growth. I’ve been hurt enough by members of this group that I’d really rather God didn’t use them. Do you see the challenge here? I have to open myself up to the gifts of evangelical fundamentalists if God’s going to grow me fully. It is much easier for me to open myself up to people who I can recognize as having watering seeds planted in me in the past, than to contemplate opening myself up to people who bug me. It’s much easier to look backward, and this too can be instructive. We are surrounded by a cloud of witnesses, scripture tells us. That’s right, the church had the cloud long before Google, iCloud, or Dropbox. We have the people who have gone before whose stories we hear in scripture. We have the people who have gone before whose names we don’t know who kept the faith alive during times of trouble and hardship. We have the people who have gone before, our personal roll call of saints. Historically, the church has, from time to time, recognized different people as having been particularly faithful and as having been exemplars of faithfulness. These people have been officially recognized as saints. After the Reformation, the Protestant Church (except for the Anglicans) has been reluctant to recognize certain people as saints. But we all can point to unrecognized exemplars of the faith, people who let God’s light shine through them in such a way that you get a picture of who God is. 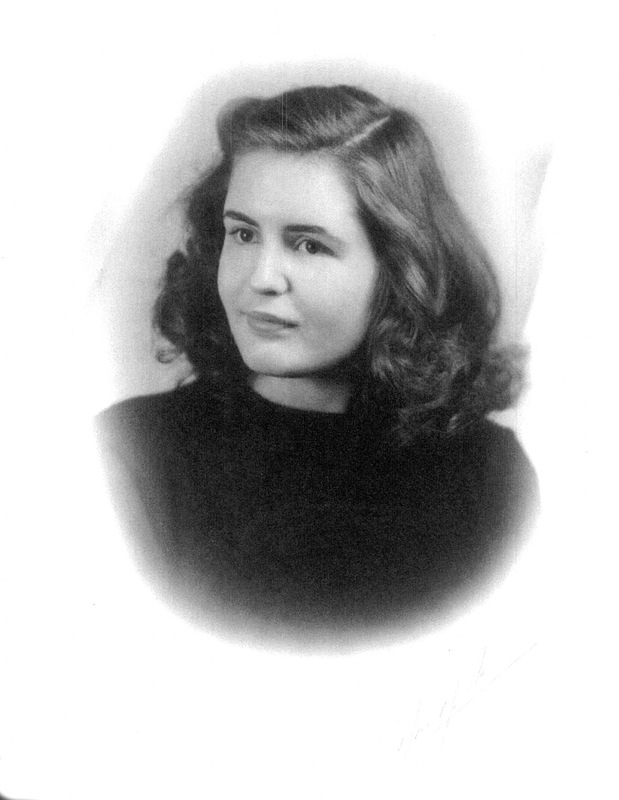 My personal roll call of saints includes my mother and father, a collection of Sunday School teachers and a handful of pastors, a High School English teacher and a junior high science teacher, a bunch of friends, a number of professors, and (as I mentioned earlier) a collection of juvenile delinquents. Not one of these people was perfect. Yet all of these helped me grow as a Christian. Perhaps in seeing the surprising resources God has used for my growth, I can open myself up to new surprises. “United in God’s love for everyone’s journey … no exceptions.” That’s the motto of Niles Discovery Church. I think it’s a great motto for us because it gets at our core sense of mission. This year’s pledge campaign is focusing on three words that represent that mission: welcome, grow, and serve. The “God’s love” and “no exceptions” in our motto point to the “welcome” part of our mission that I spoke about last week. The “journey” in our motto points to the “grow” part of our mission. We recognize that faith is a journey. 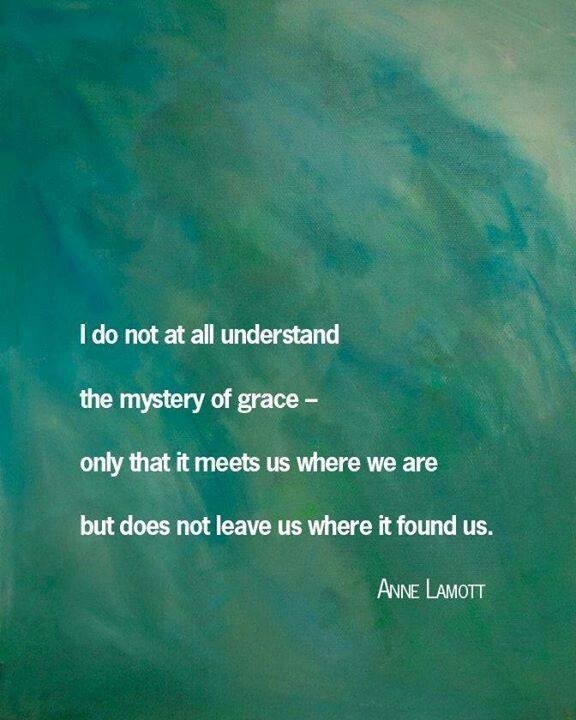 As Anne Lamott put it, “I do not understand the mystery of grace – only that it meets us where we are and does not leave us where it found us.” God’s desire is for us to grow – to grow in our trust, to grow in our love, to grow in our faithfulness, to grow in our discipleship. God does not leave us where we are, if we’re willing to go on the journey. It is really easy to get caught up in the third verb of our pledge campaign: serve. It’s easy to get caught up in serving because it is vital and it is good. Yet serving with being grounded spiritually leads to burnout and hopelessness. So it is vital that we pay equal attention to growing. So I have two questions for you: How has Niles Discovery Church helped you grow? and How are you are you engaging in our mission of growing followers of Jesus? I ask the first of these two questions because looking backward may help you look forward. Recognizing how your church has helped you grow may make it easier to identify ways your church can continue to help you grow. Some ways may be pretty obvious. I know there are people in our church who find participating in the Adult Sunday School nurtures their growth, and I doubt anyone is surprised by that. Other ways may not be so obvious. It may only be in reflecting that you’ll realize how serving as a liturgist, for instance, or singing in the choir, or attending worship regularly has helped you to grow in your faith. You get the idea. Think about how your church has helped you to grow, but don’t stop there. Think about how you will connect with the church’s mission so you will continue to grow. And if you have an idea for some way the church could help you and other grow, let me know. And I have one more request: As you consider in the coming couple weeks what sort of financial pledge you’re going to make for 2015, think about how that giving is supporting our mission to grow followers of Jesus. 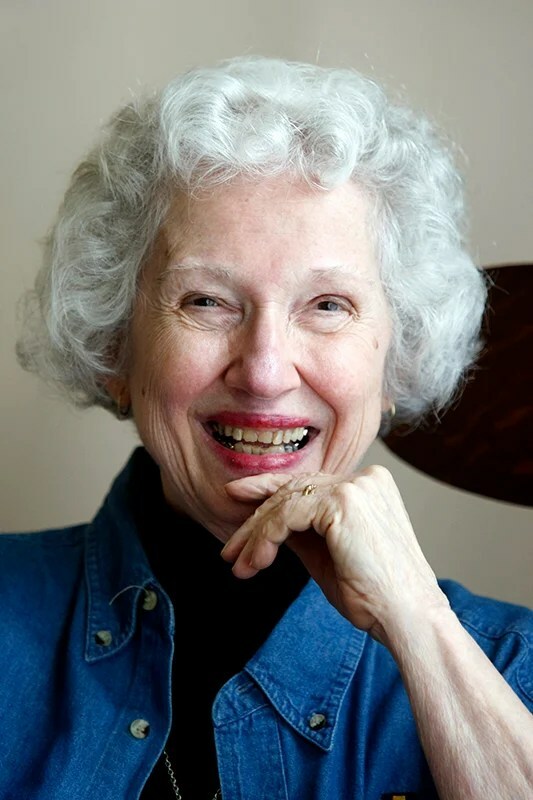 Katrina Poetker, “Letters from the Ancient World,” Sojourners, http://sojo.net/preaching-the-word/letters-ancient-world (posted 14 February 2013; accessed 27 October 2014). This analysis is also from Poetker, ibid. I owe much of this analysis to Jim Douglass, “Is My Anger Innocent?” Sojourners, http://www.sojo.ner/preaching-the-word/my-anger-innocent (accessed 27 October 2014). Quoted on a meme that’s floating around Facebook.